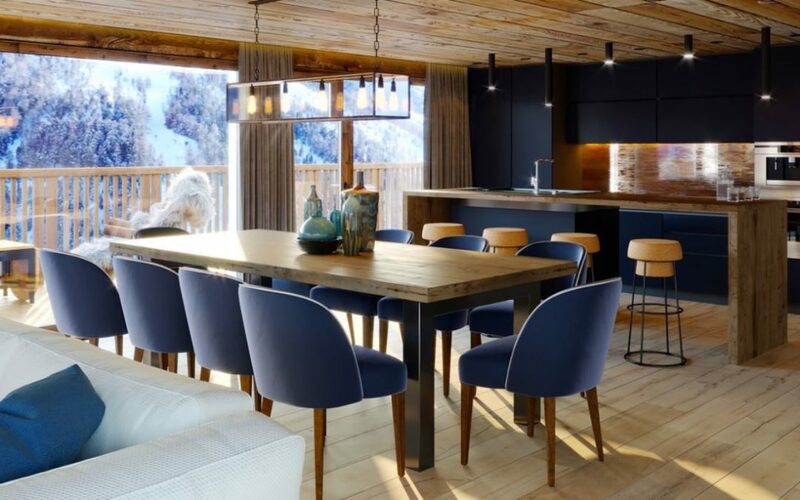 Les Rahâs, an Alpine Lifestyle Partners project, appeared recently in the Times in an article ‘Where to buy to let in the Alps’ with Mrs Miggins as partner for rental program. 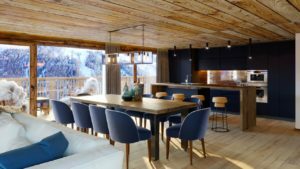 “There is something special about walking through the chocolate-box village of Grimentz on a crisp winter’s night — snow all around, little wooden chalets on stilts and not a soul in sight. 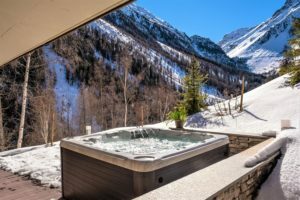 When you consider the location, in the heart of the Swiss canton of Valais, a stone’s throw from the bright lights of Verbier and Crans-Montana, you feel lucky. Think of the Valais and, if you’re a skier, the big hitters come to mind. After all, this is the region of the Matterhorn — yet it has a secret valley. Tucked away at the head of the Val d’Anniviers, Grimentz is one of the smaller members of the Valais, but with impressive credentials. Five winters ago a 125-person cable car connected the 1,000-year-old village to the neighbouring resort of Zinal, creating a combined area of 110km of slopes and 20 lifts. However, the area remains largely under the radar, attracting an in-the-know crowd who come for its empty slopes and great off-piste terrain. In all, the valley is home to five pocket-sized resorts. About 50 per cent of the buyers are Swiss, with the rest international, according to Alex Koch de Gooreynd, who is in charge of the Switzerland department at Knight Frank. 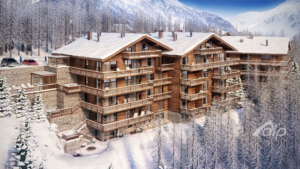 “Grimentz is very popular with people keen to avoid the crowds. 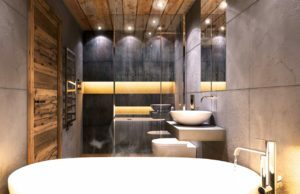 “The Les Rahâs development near by enters its second phase this summer with the construction of a block of ten apartments ranging from 86 sq m to 258 sq m.
Conceptually the development is designed for buy-to-rent investors keen on maximising income from holiday lets. 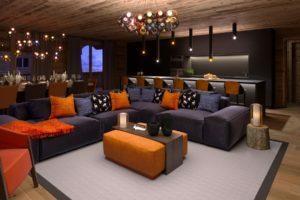 Managed by Mrs Miggins, a curiously named agency and concierge service, there will be a staffed reception, along with a gym, wellness area and communal wine cellar, which can be used for entertaining. Apartments range from two to five-bedroom duplexes and cost SwFr750,000 to SwFr2.45 million.